What time is it? Today? Yesterday? No, it’s “Rogue Time”! What time is it? Today? Yesterday? No, it’s “Rogue Time”! Barry has traveled back in time one day, where he was able to stop Weather Wizard and save Captain Singh, Joe, Cisco, and the whole city. But now things are going differently. Captain Cold is back! Plus, Heatwave and sister Snart, Lisa (aka Golden Glider). They’ve kidnapped Cisco and his brother and are using him as leverage against Flash. Plus, they get Cisco to reveal Barry’s identity! This will teach Barry to wreak havoc on time. 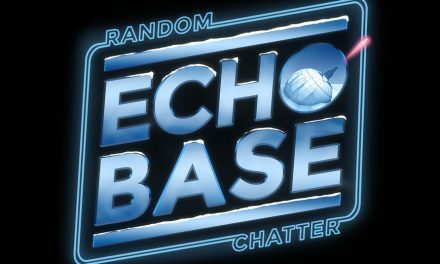 Jay and Josh take a walk through a Rogues Gallery on this week’s episode of Scarlet Velocity: A Flash Podcast! 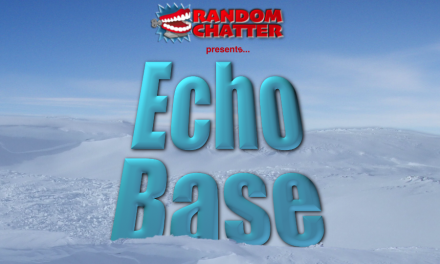 Echo Base #112: Which Came First, the Porg or the Egg?